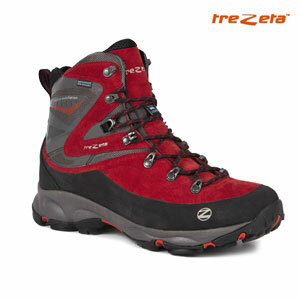 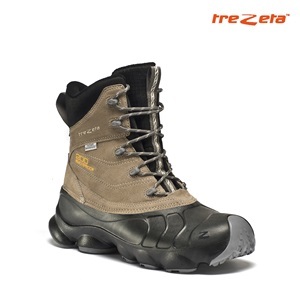 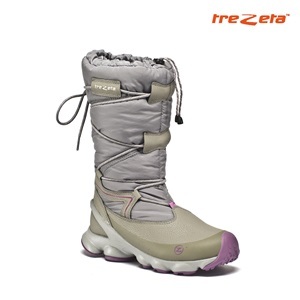 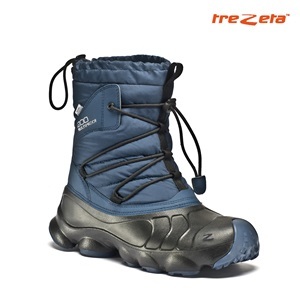 Trezeta is an Italian outdoor footwear brand with more than 60 years of history. 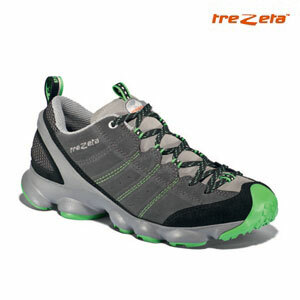 It is located in the shoe district of Montebelluna in the north east part of Italy. 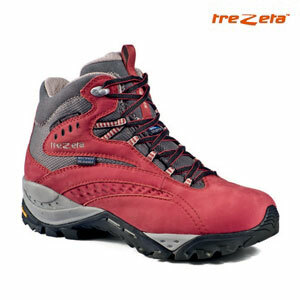 Since 2003 Trezeta belongs to the MGM group owned by the Prandina family. 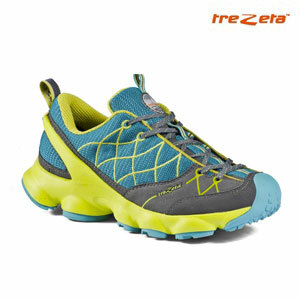 Trezeta is sold in more than 30 countries around the world and as a brand is focused in the hiking segment of the outdoor footwear market. 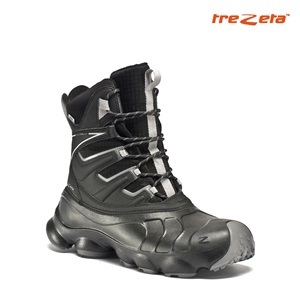 Trezeta mission will be to develop hiking products inspired by the nature, that must be comfortable, light and innovative but without detriment to the necessary safety required when in the outdoor. 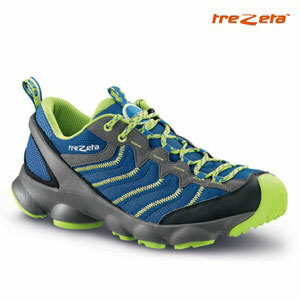 Trezeta has specific lines for men’s, woman’s and kid’s. 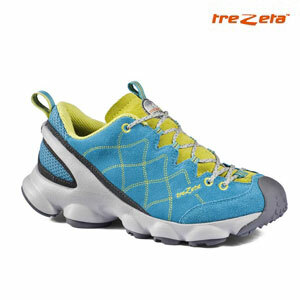 It is known for the fit and for the lightness of its products and its women’s products are very much appreciated.